Hello, CASE Study friends! As you know, Agnieszka Malyszek is our Muse this month. 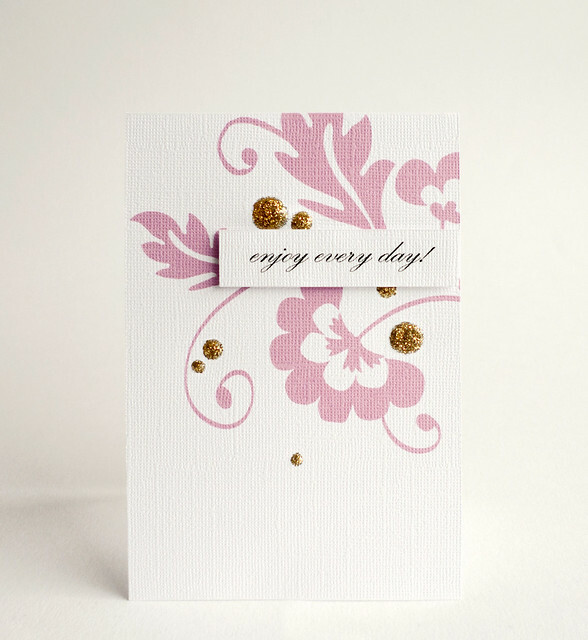 We feature one of her cards each week, to give our creativity a kick start. We hope that the gorgeous creation below will help your mojo soar! 2. Post your creation on your blog or an online gallery (using a code CSC90), and link it here with the inlinkz widget below. Please provide a direct link to your post, not an entire blog. 5. We will choose authors of the four most impressive creations, who will be awarded the Winner and Top 3 awards. In addition, there might be a person chosen randomly from the list of players, who will receive the prize provided by the sponsor - if there is one. 6. Above all, have fun - and be inspired! A beautiful inspiration to work from . . . and lovely cards from the DT. what fabulous inspiration examples to work from! Thank you design team! We're in with the winners!